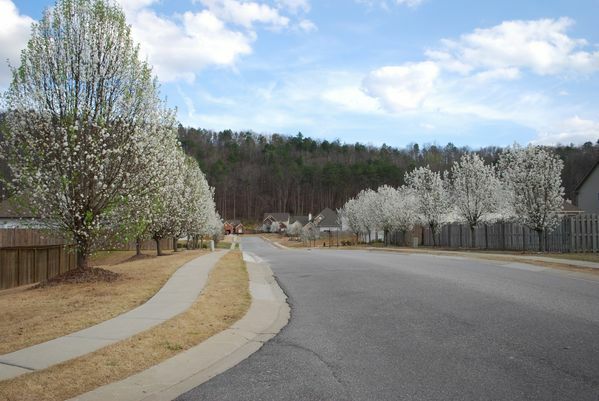 Welcome to the Forest Lakes Homeowner Association website! 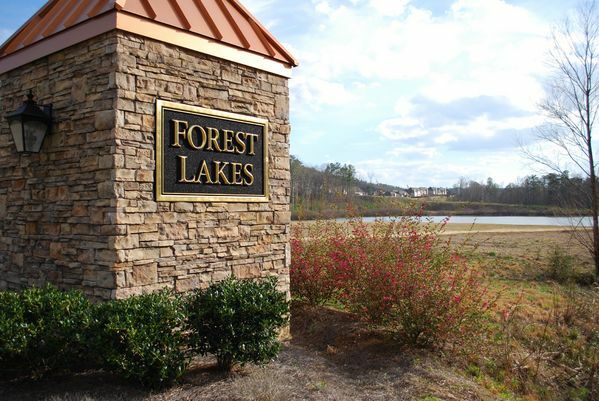 The role of the Forest Lakes Homeowner Association is to maintain the neighborhood's common areas, manage its legal affairs and enforce the covenants and restrictions on our properties. The Association consists of elected board members, volunteer committees, & property owners. 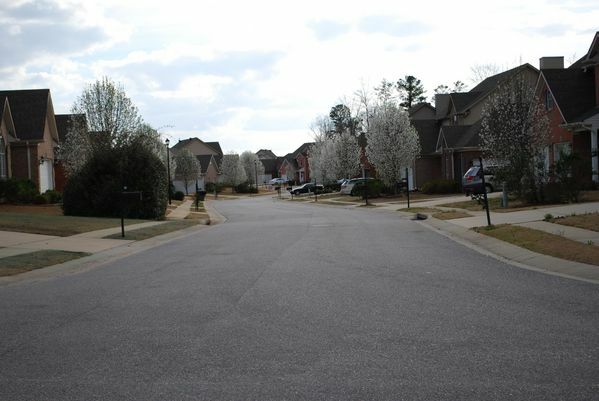 Funding comes from yearly dues from all property owners in the neighborhood. Your board is dedicated to ensuring its operations are open and transparent. Our goal for this website is to make it a central source of information about the Association and its activities. We welcome all feedback that can help us in furthering that mission. We appreciate the opportunity to serve this neighborhood and each of you as we work to make our community one of the most desired places to live in Chelsea and in Shelby County! Please do not hesitate to contact us if we can be of assistance to you. Your Forest Lakes Homeowner Association Board.